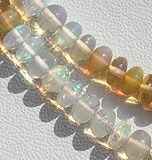 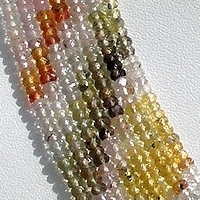 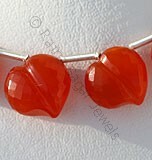 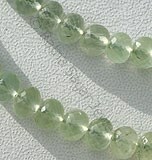 Feel more optimistic in life by harnessing the positive energy of authentic gemstone beads. 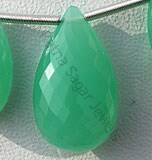 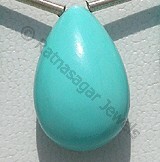 Ratna Sagar Jewels is one of the leading suppliers and exporters of AAA quality gemstone beads across the globe. 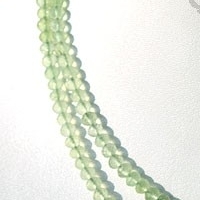 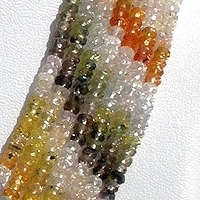 We strive to deliver world-class precious and semi-precious gemstones right from Multi Sapphire faceted rondelles gemstone beads, Smoky Quartz gemstone beads, Prehnite gemstone beads to Kyanite gemstone beads. 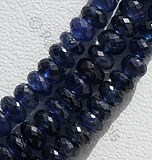 Our team of skilled artisans manufacture micro-cut faceted rondelles shaped Ruby, Blue Sapphire, Yellow Sapphire and Emerald gemstones beads. 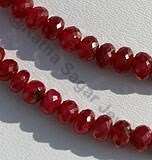 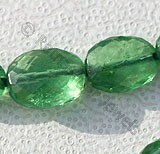 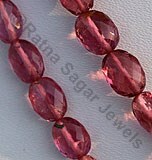 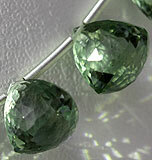 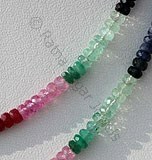 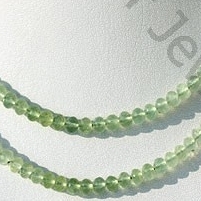 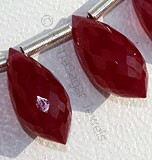 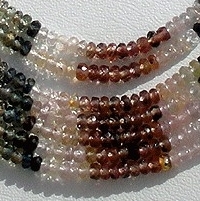 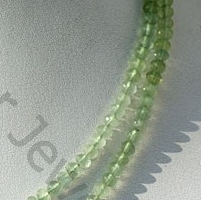 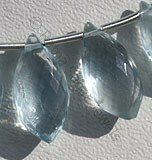 We, at Ratna Sagar Jewels, ensure that all our faceted rondelles gemstone beads strand are of best-in-class quality. 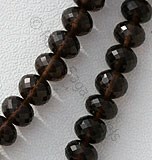 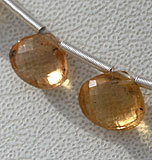 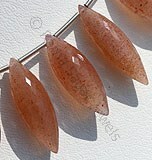 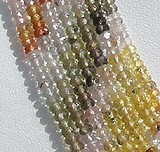 Browse through our diverse collection of well-cut and natural gemstone beads now. 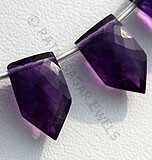 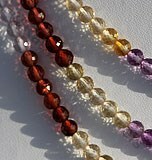 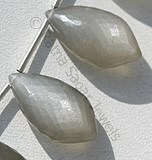 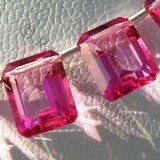 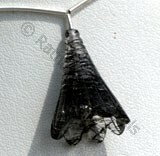 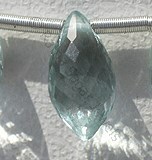 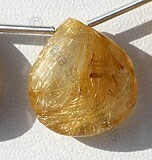 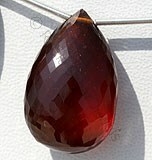 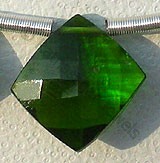 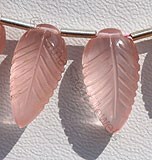 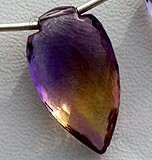 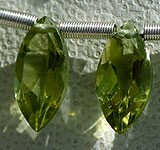 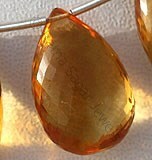 Simply click to proceed with the purchase of the gemstone you like. 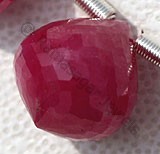 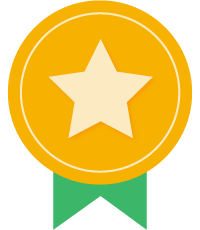 The best part is that we offer it wholesale price. 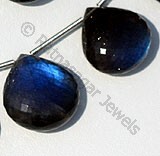 Isn’t that a wonderful offer! 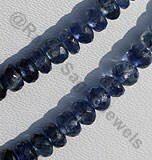 Multi Sapphire Natural Gemstone is a variety of color corundum, possess property of transparent with vitreous luster and are available in various colors with micro cut, Rondelle Shape. 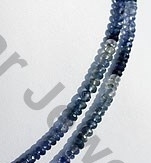 Precious Gemstone Beads possess property of semi-transparent like Ruby, Blue Sapphire, Yellow Sapphire, Emerald with macro cut, Rondelles shape. 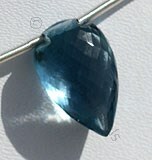 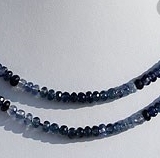 Kyanite is more of a collector gem, possess property of transparent with vitreous luster and are available in deep blue color with micro cut, Rondelle Shape.